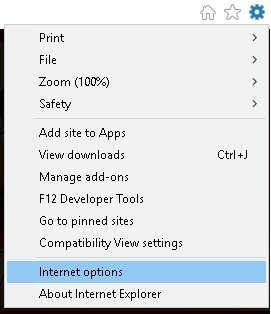 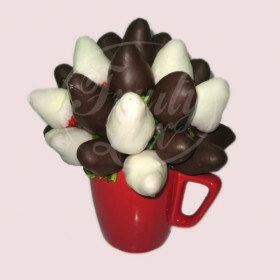 Send Congratulation Gift! 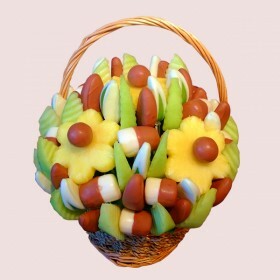 Edible Fruit Baskets and Gift Hampers delivered in the United Kingdom. 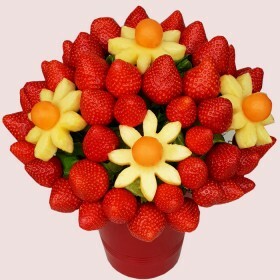 Congratulate with an elegant Fruit Bouquet or Edible Chocolate Basket. 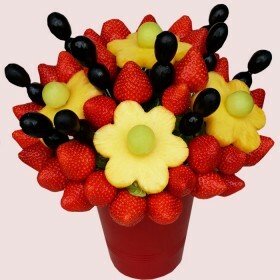 We create and deliver Fruit Gifts. 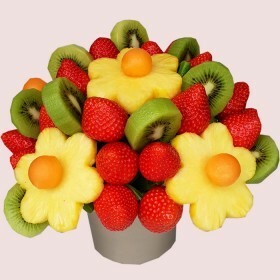 It is a unique Gift giving to congratulate someone by sending our incredible Fruit Flowers for their achievements. 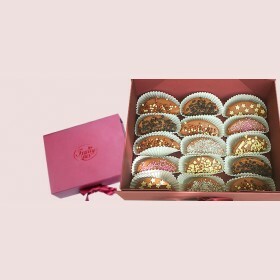 We deliver throughout the United Kingdom -Scotland, Wales and Ireland.